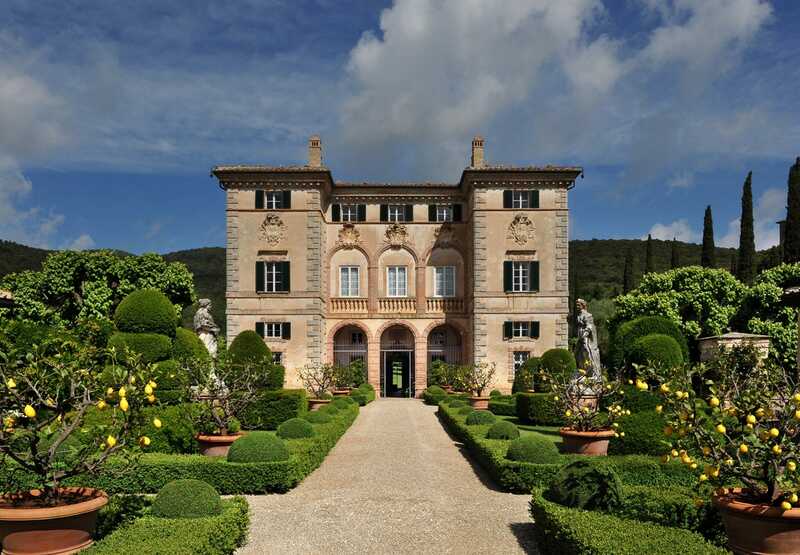 Photo courtesy of Nota Bene GlobalYou probably won’t find these vacation rentals on Airbnb. Renting private villas has become increasingly popular among the world’s richest people, according to Nota Bene Global. 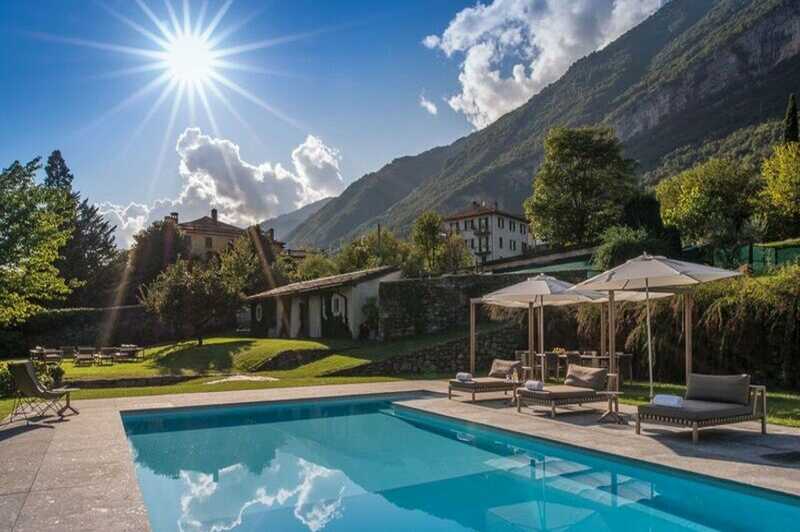 Airbnb-style luxury villa rentals cost between $US87,000 and $US174,000 per week. “Ten to $US20 million is the starting wealth [of our clients],” Lassman told Business Insider. “Some of them I know are worth between $US1.5 to $US8 billion,” he said. For billionaires, the relative cost of a trip to Bali is like buying a candy bar. But that doesn’t mean they’re flippant about how they spend their money. 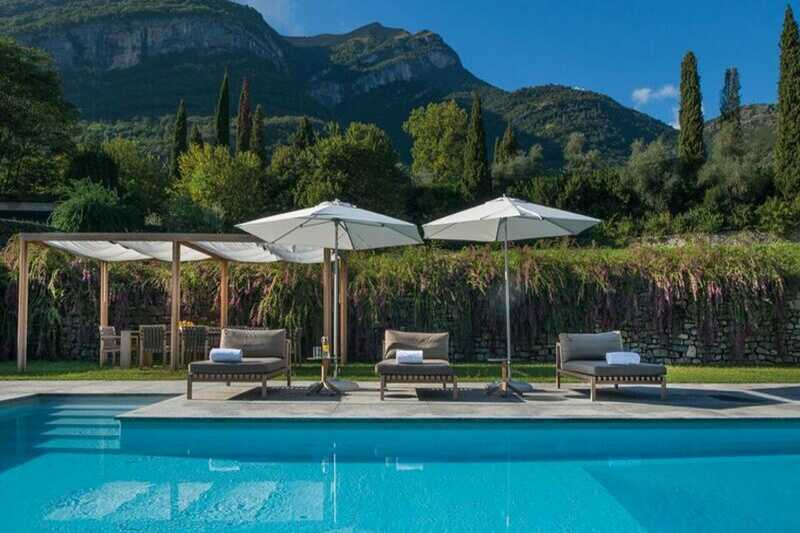 That’s why more than ever, Lassman is putting his millionaire and billionaire clientele into private rented villas – a type of Airbnb for billionaires – noting that the privacy and true relaxation is worth the extremely high prices. 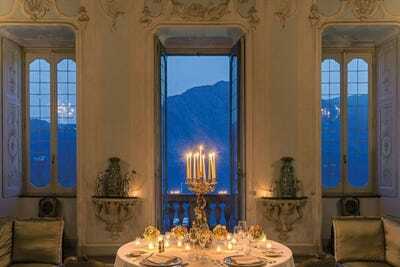 Luxury vacation rentals in destinations like Greece and Italy typically cost between $US87,155 to $US174,349 per week. 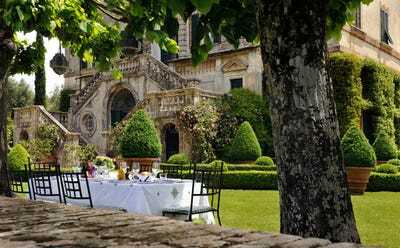 Ahead, a look at a few truly stunning, remote villas that you won’t find on Airbnb – and that only the super rich can afford to rent out. 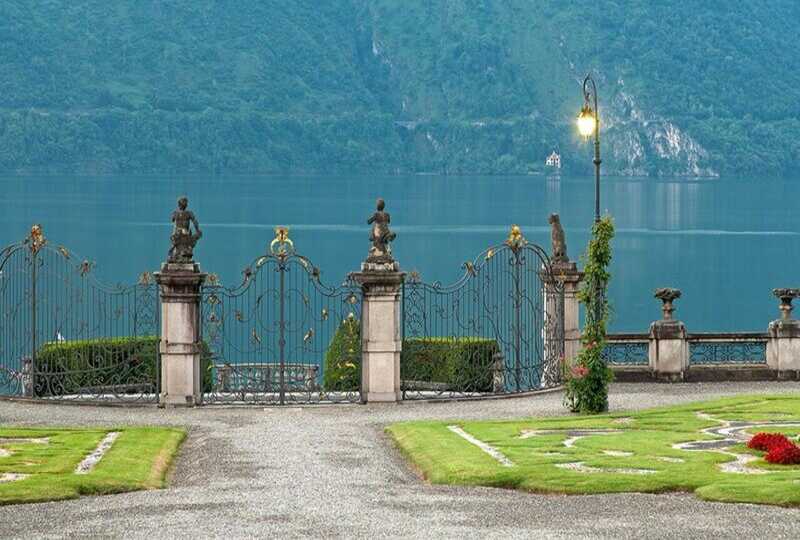 Italian Lakes Villa: around $US105,847 per week. 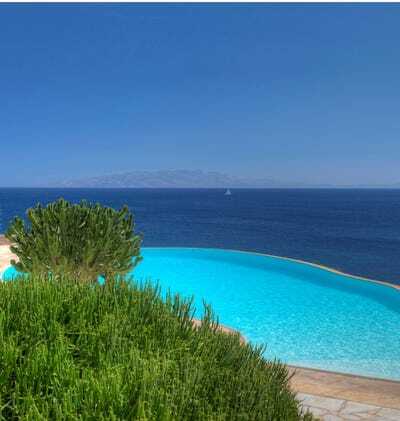 Mykonos Villa: around $US174,349 per week. “The finest villas, and [most] interest in villa rentals at the moment [are] the Greek Islands. [We rent] the top houses on the Greek islands. [We have] the very best on Mykonos,” said Lassman. Lassman also noted the growing popularity of Mykonos: “Although, Mykonos is becoming a little too trendy and exploited.” He’s been suggesting his clients visit an entirely private island, or the island of Antiparos. They also book at the Porto Cheli Villa, located in the Peloponnese for around $US105,831 per week. 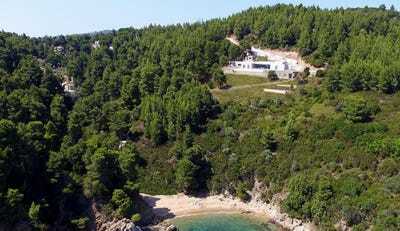 The Ithaca Villa, located in the Ionian Sea near Greece is around $US122,010 per week. Tuscan Villa: around $US87,155 per week.